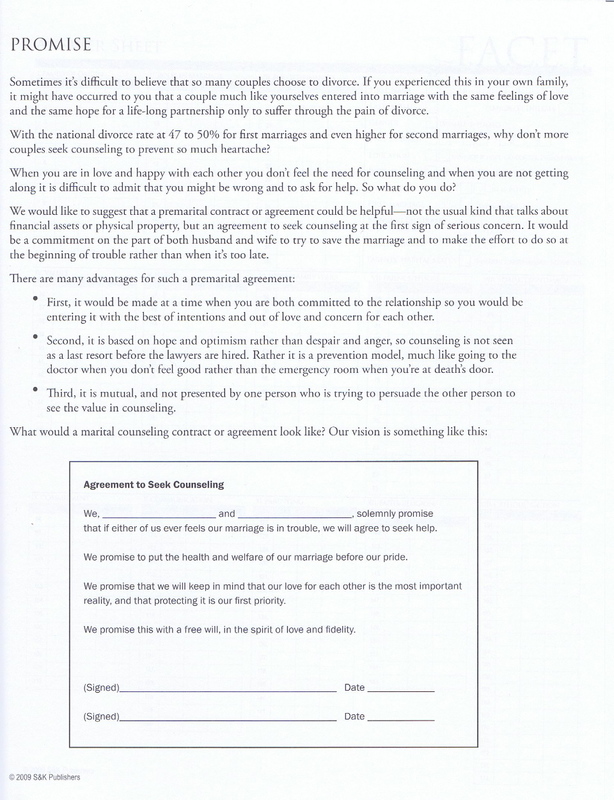 Retrouvaille Seminars - for couples on the brink of divorce. Pay by blind donation (whatever you can afford.) 87% success rate for even the most troubled couples.